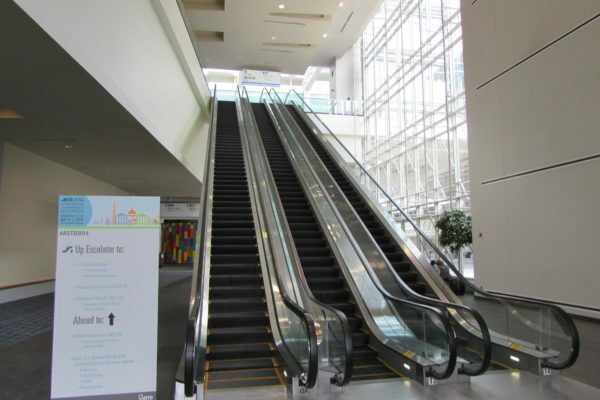 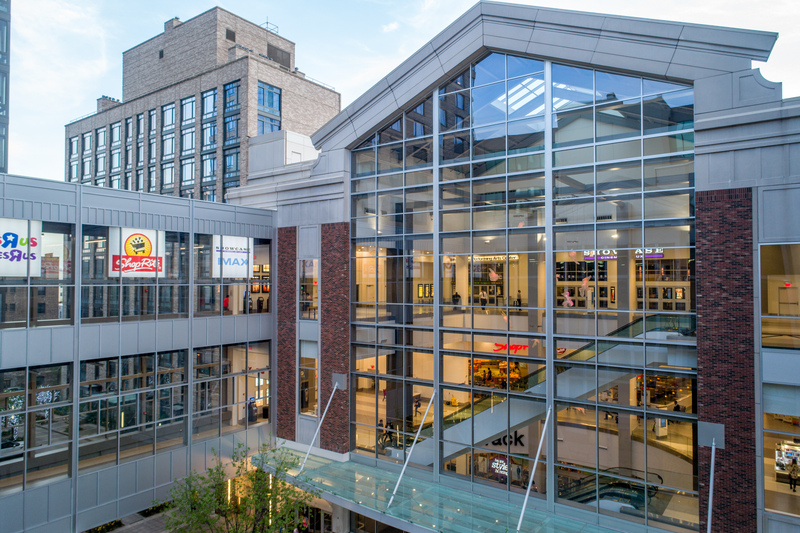 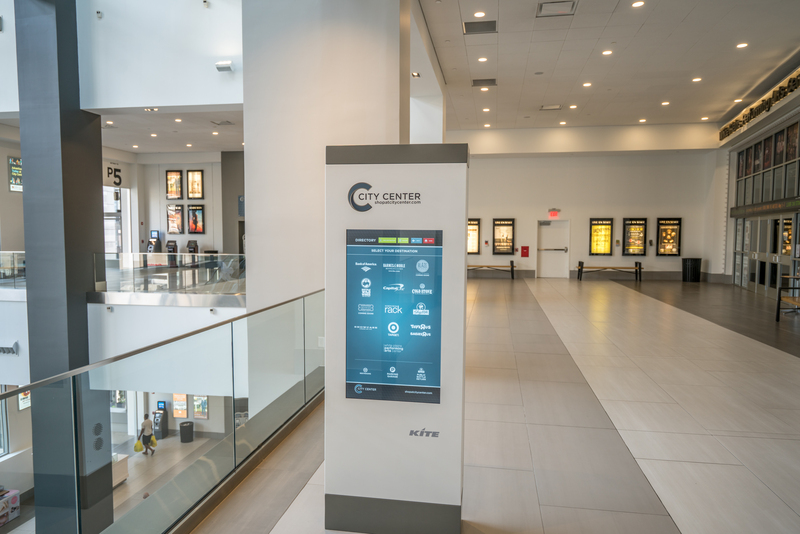 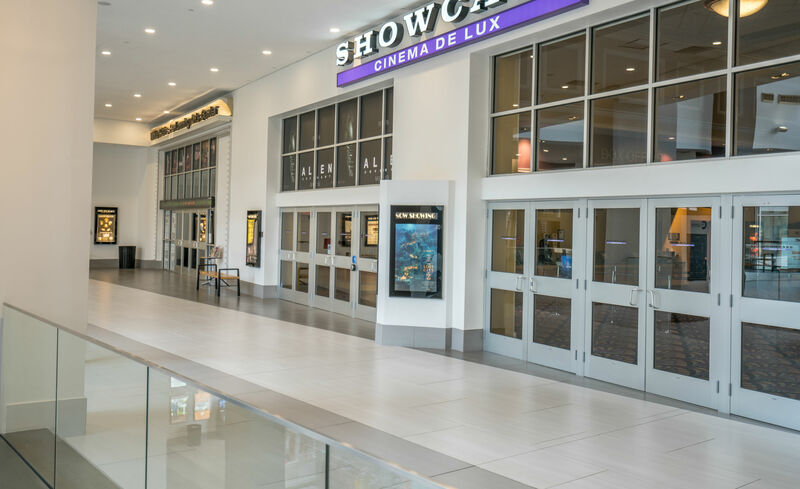 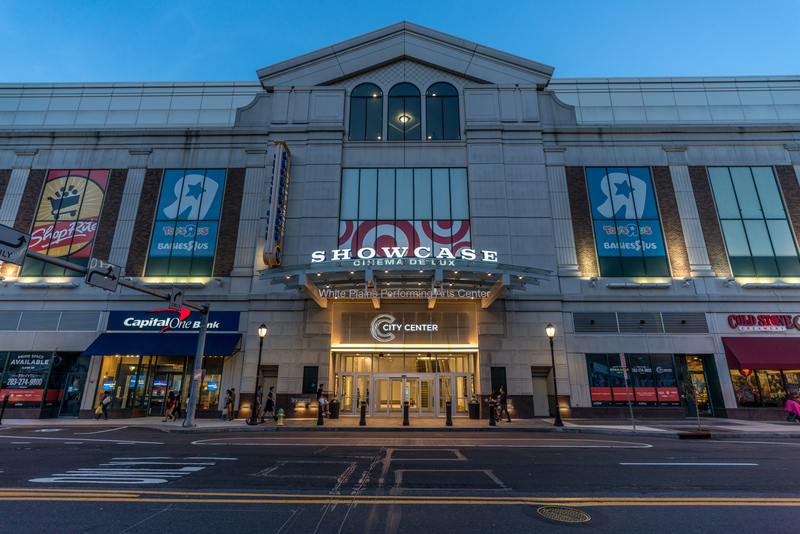 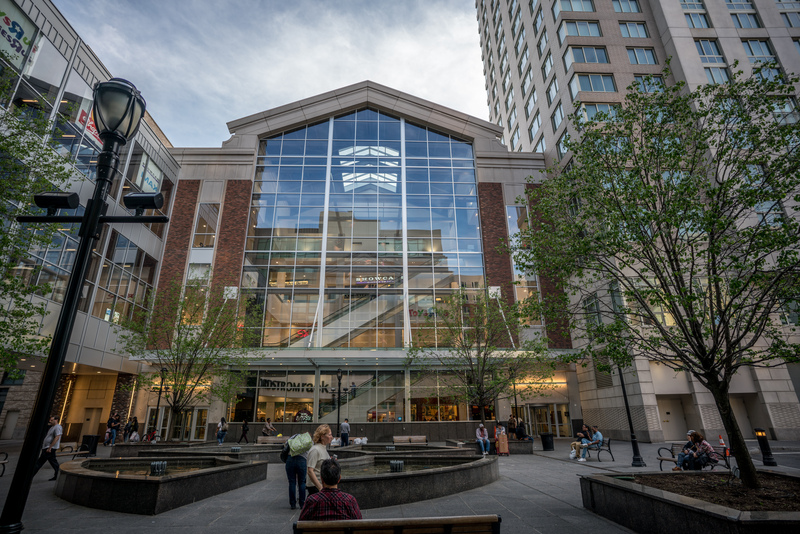 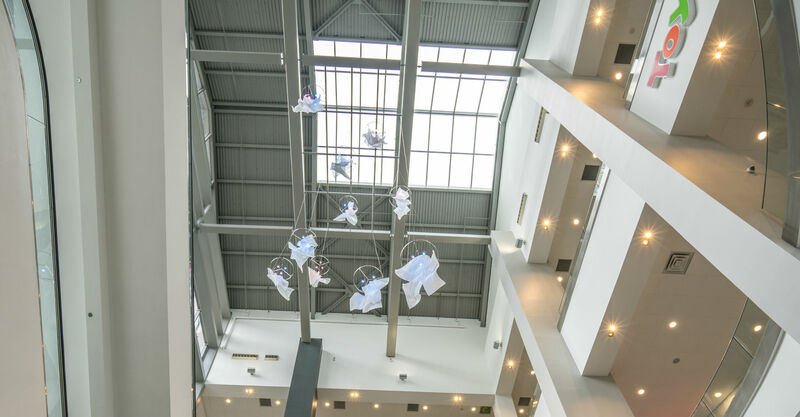 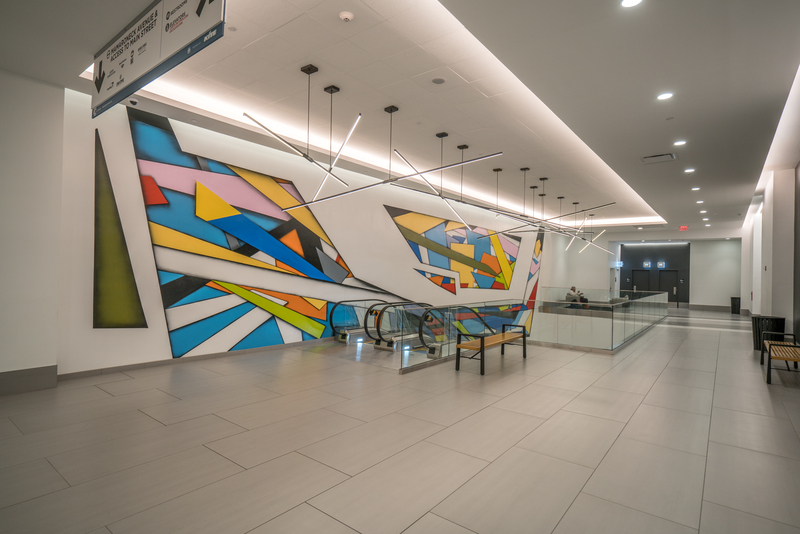 The scope of HR Construction’s City Center renovation encompassed both interior and exterior public spaces, which included new flooring, paint, lighting, and signage among the many improvements. 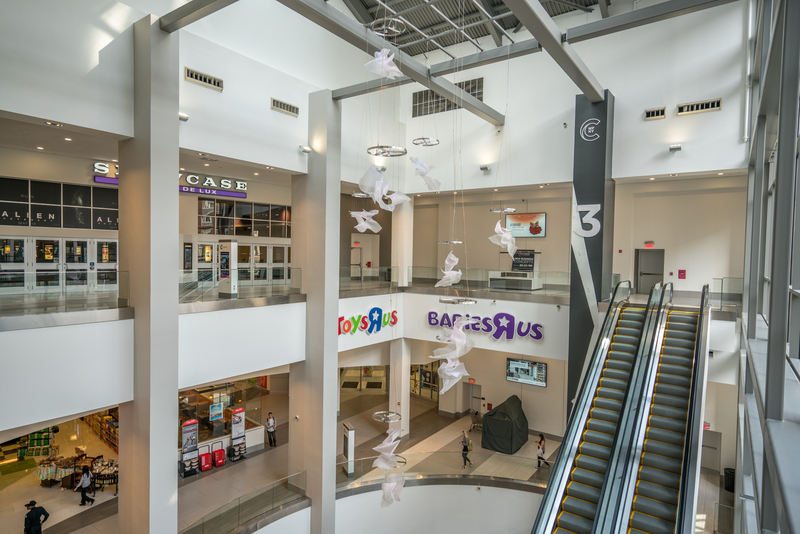 All the work was performed while maintaining public access to all retail spaces. 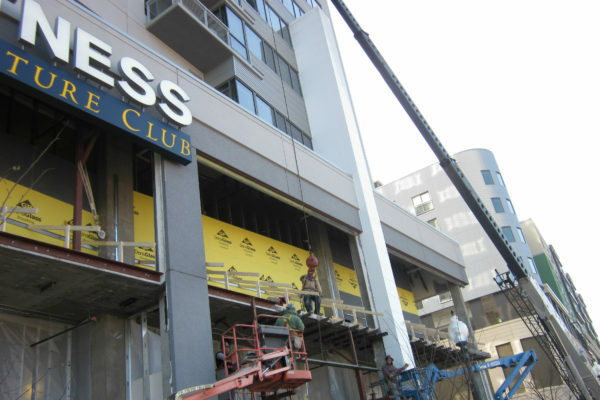 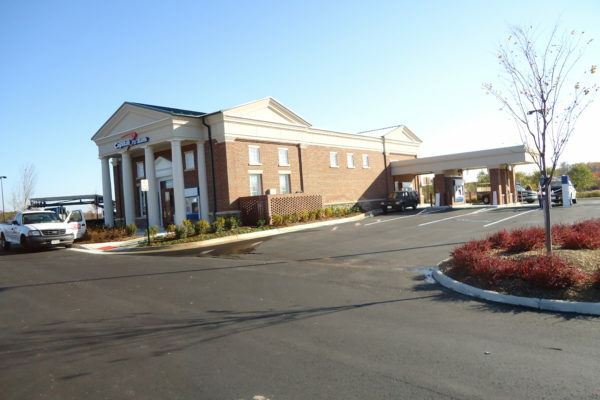 HR Construction collaborated closely with the owner, property manager, tenants, and local inspection officials to ensure work would be performed and completed on time.